Jazz North has been announced today as one of the organisations granted NPO (National Portfolio Organisation) status by the Arts Council England. 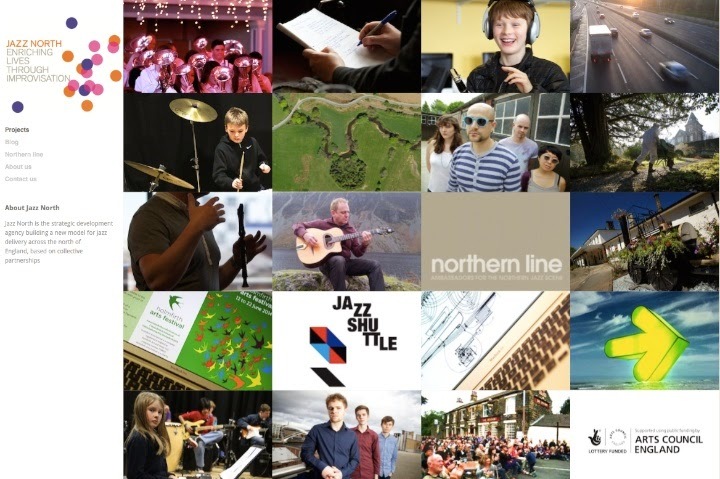 This secures funding for Jazz North for the next 3 years, with a total investment of £570,000. Today's announcement included a total of 670 organisations granted regular funding through the NPO scheme, with 22 of those being music organisations in the North of England including Manchester Jazz Festival, J-Night, Huddersfield Contemporary Music Festival and Music in the Round. For full information on today's Arts Council England announcement, visit their website.